SGP utilizes both single and double sided grinding and polishing equipment to create the required precise surface quality, flatness, and parallelism required by our customers. 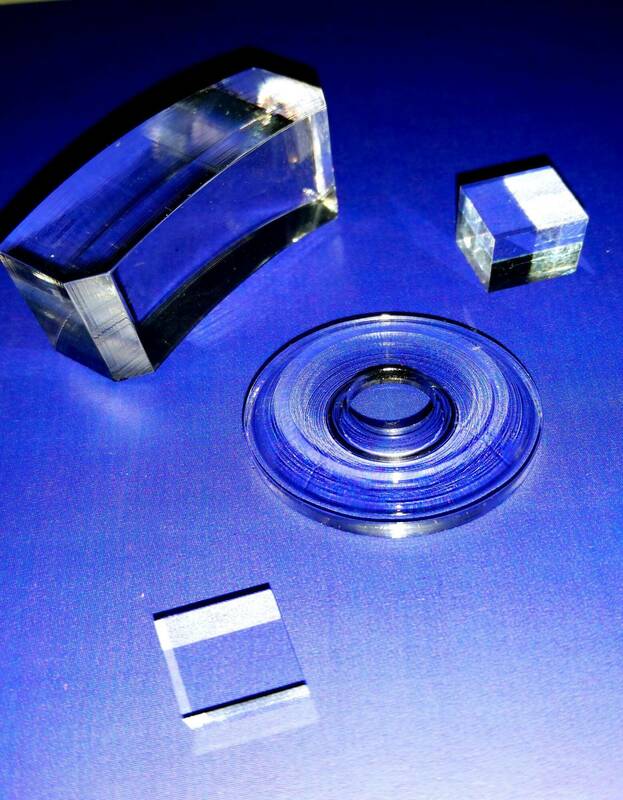 Diameters of 0.005” and up to 18” are processed to optical quality achieving ¼ wave flatness in all types of materials. 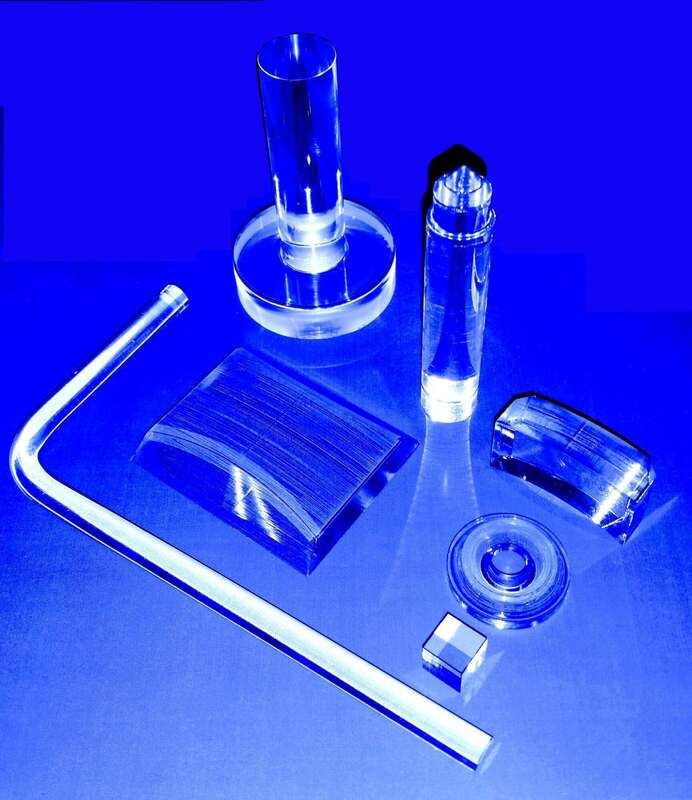 All shapes and sizes are possible in Soda Lime, Borosilicate, Quartz (Fused Silica), Sapphire, and Silicon materials.